"We believe he's a young white male, maybe in his early 20s. He was dressed in all black, tactical-type gear and was wearing a ballistic vest," said Freeman Martin, regional director of the Texas Department of Public Safety. 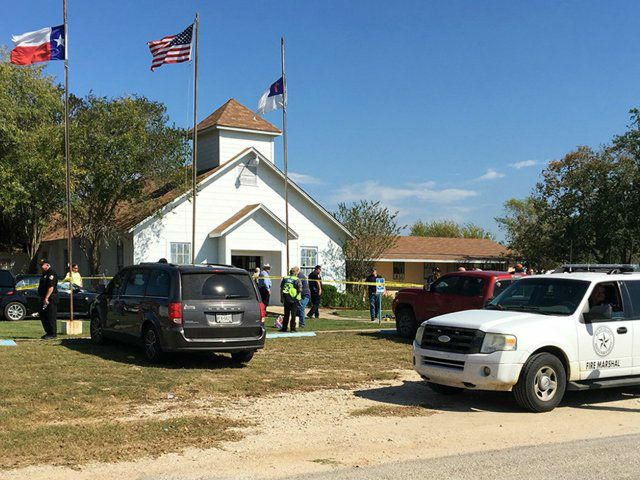 Sutherland Springs, US: The gunman who opened fire on a small-town Texas church on Sunday morning, killing 26, was armed with an assault rifle and wore a ballistic vest, a law enforcement official said.